Sarah Gillies Earns Four Medals at Para Nationals! 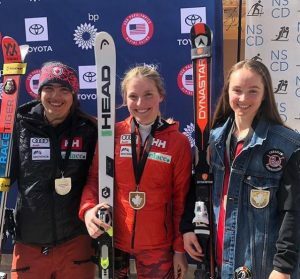 Submitted by OPAST Head Coach, Gwen Binsfeld….The Canadian & US Para-Alpine Nationals took place at Winterpark, Colorado this past week, with four entries from the Ontario Para-Alpine Ski Team. 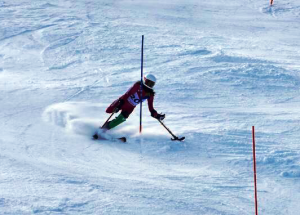 Results were impressive for Ontario considering Alpine Canada’s CPAST athletes competed alongside the provincial/state team members. Congratulations to Sarah Gillies for earning four medals!! Team members Alexandra Marta, and sit skier, Brian Rowland are recovering from injuries and were not able to participate.